Have you ever tried Japanese Sake?? Sake is my favorite, so I would like you to try it if you come to Japan!! 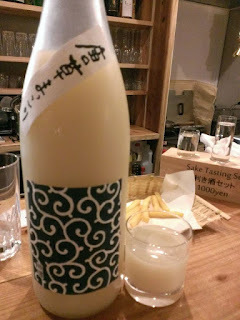 We have opened the bar named ''hana SAKE bar'' downstairs. It opens from 17:00 to 24:00. We offer Sake and many other liquors from over Japan!! 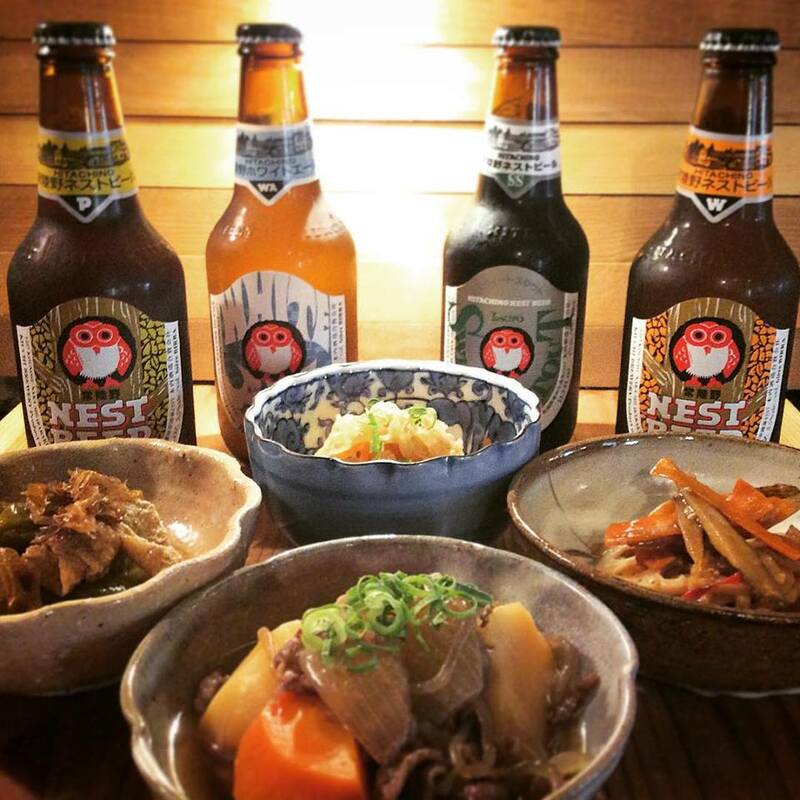 We are featured on the article "The Best Bars in Horie, Osaka", published by The Culture Trip. 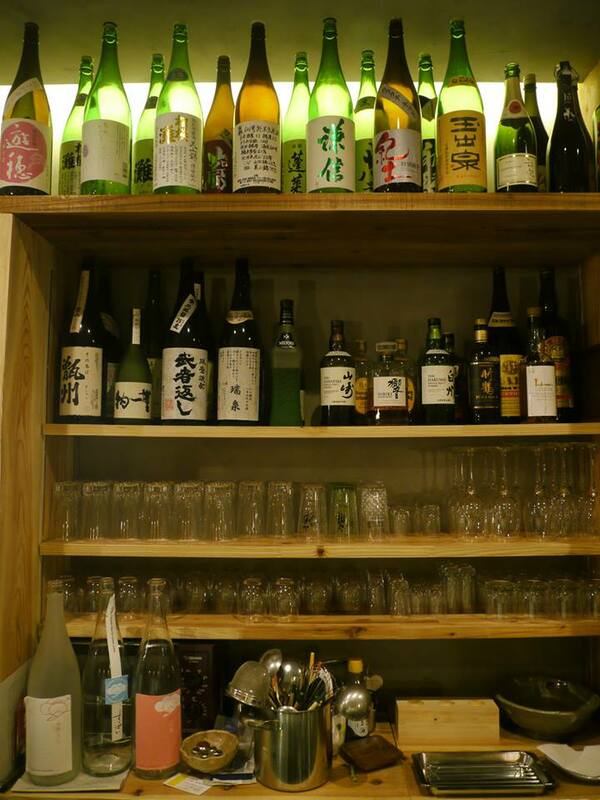 We have a wide choice of sake so you may find your favorite! !